Bright gold colour. Bright floral perfume aromas with some notes of peach. 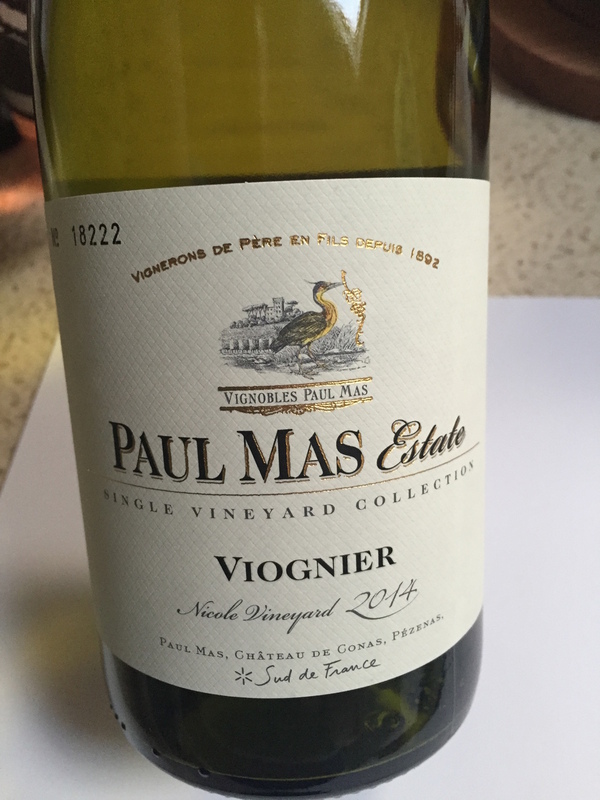 Rich but with nice freshness, some tropical fruit and white peach and hint of vanilla and honey on the end. Complex, very pleasant. If you like the slightly fuller bodied whites and are not a fan of the trendy acidic Kiwi Sauvignon Blancs, this is a good one for you to try. Dark vibrant purple colour. Smokey sweet black fruit aromas and matching savoury flavours. Noticeable tannins but well integrated giving slightly dry finish. Try this if you like a bigger red wine; likely to appeal to Shiraz lovers. Had this at a recent BBQ and was suspicious of a Pinot at this price point (though with noting that the original price was £12.49). Rich purple in colour with slightly sweet blackberry fruit. Hint of spice and love length. Great value for money. If you like a lighter style but still with dark fruit flavours, this is for you.